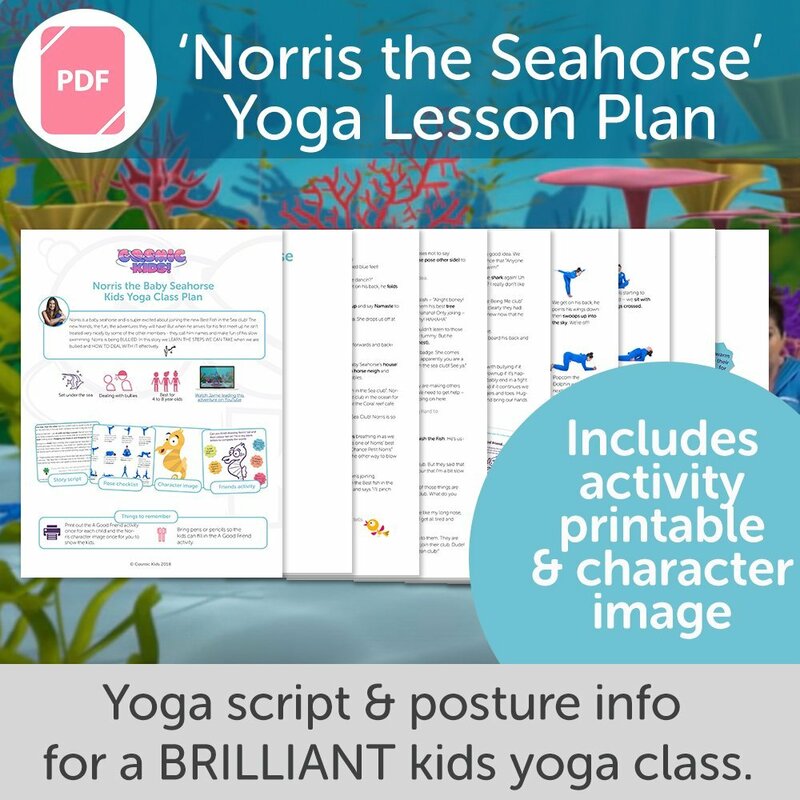 Ten inspiring and easy-to-use class plans for a kids yoga class, based on episodes 11-20 of the Cosmic Kids Yoga series. 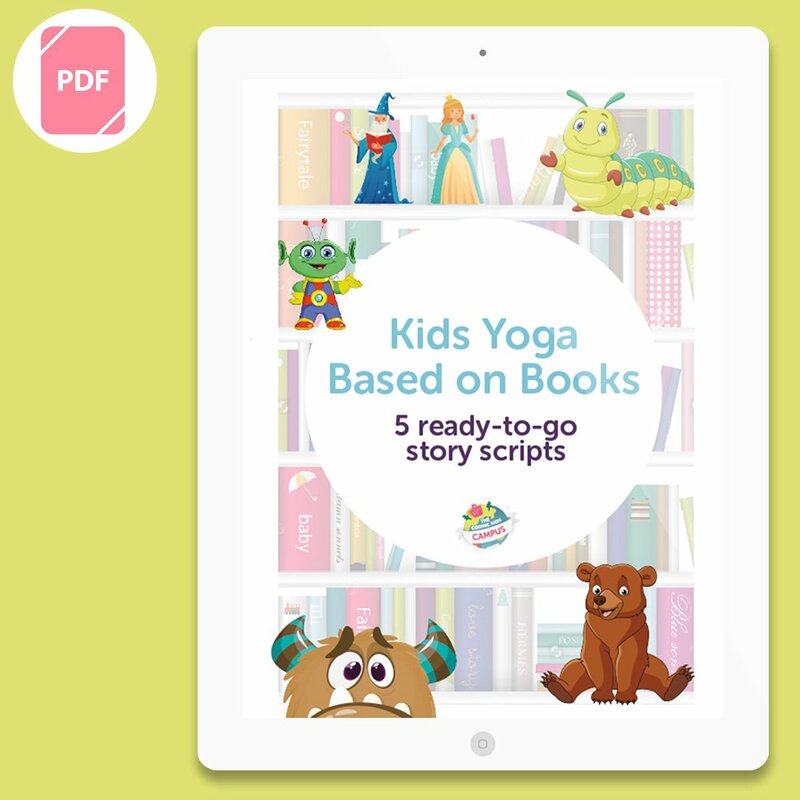 (52 page PDF download). an extra activity that is relevant to each story. 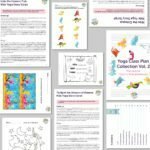 Ten inspiring and easy-to-use class plans for a kids yoga class, based on episodes 11-20 of the Cosmic Kids Yoga series. 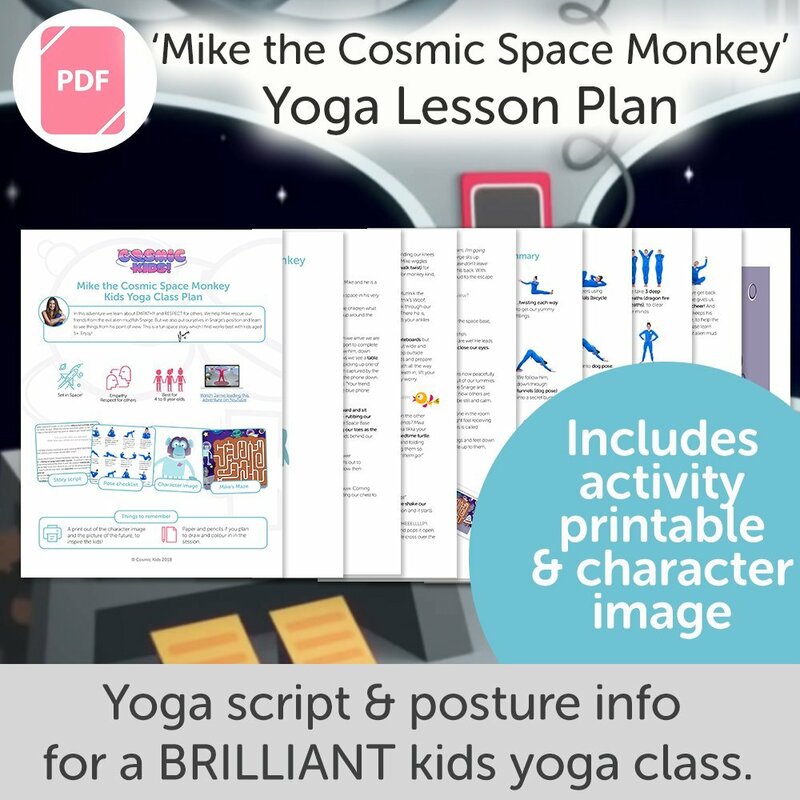 You will find all the videos for these adventures on the Cosmic Kids Yoga YouTube channel, so if you need extra guidance, please take a look. 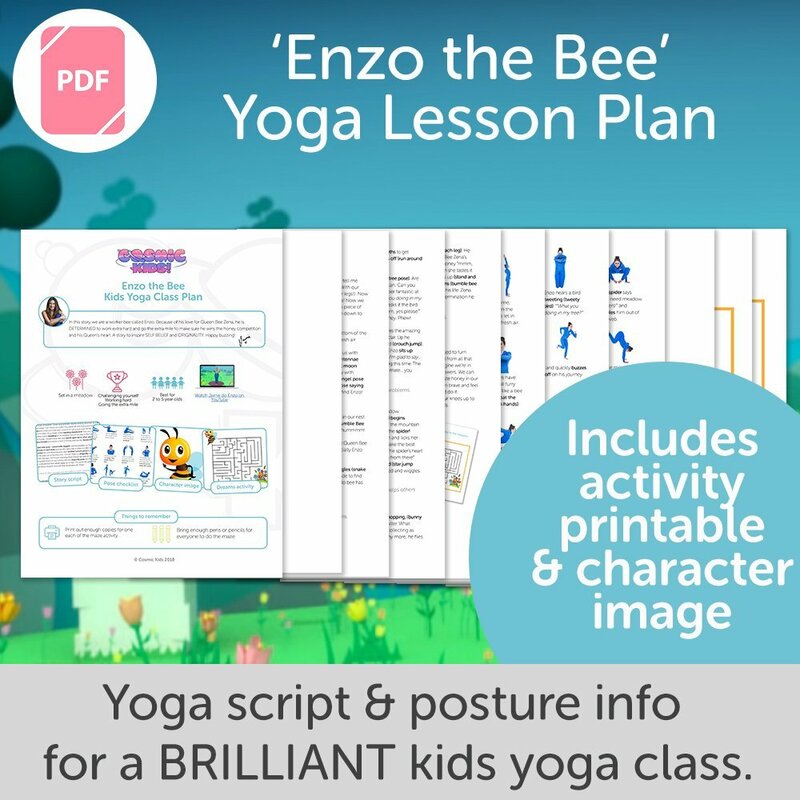 For help with the yoga postures, please refer to The Big Book of Kids Yoga Postures or our free posture videos on YouTube. 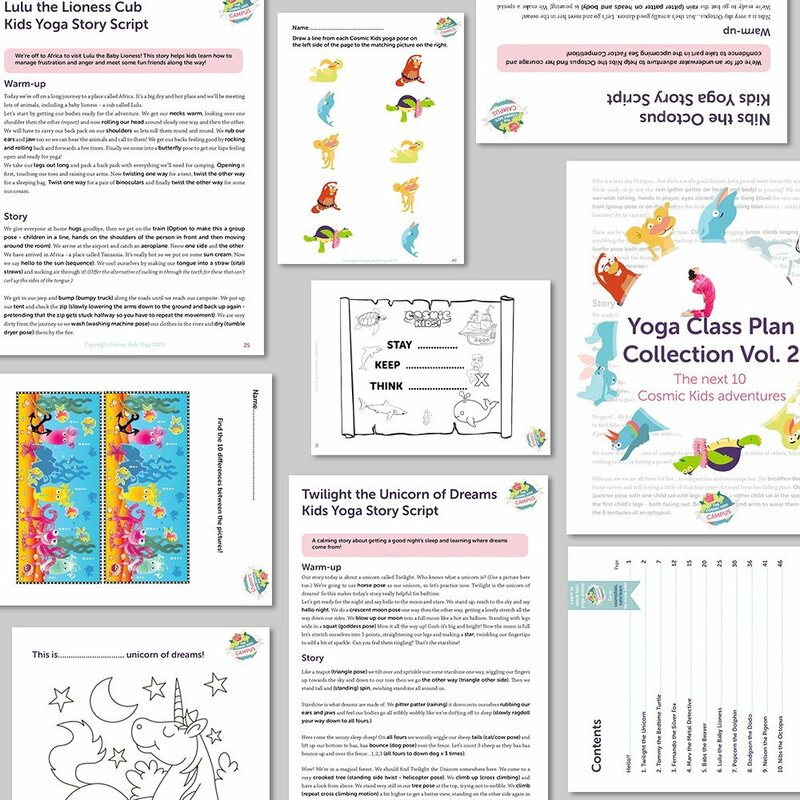 Download the Free Cosmic Kids Class Plan Sample Pack to see example class plans from a range of our bundles.